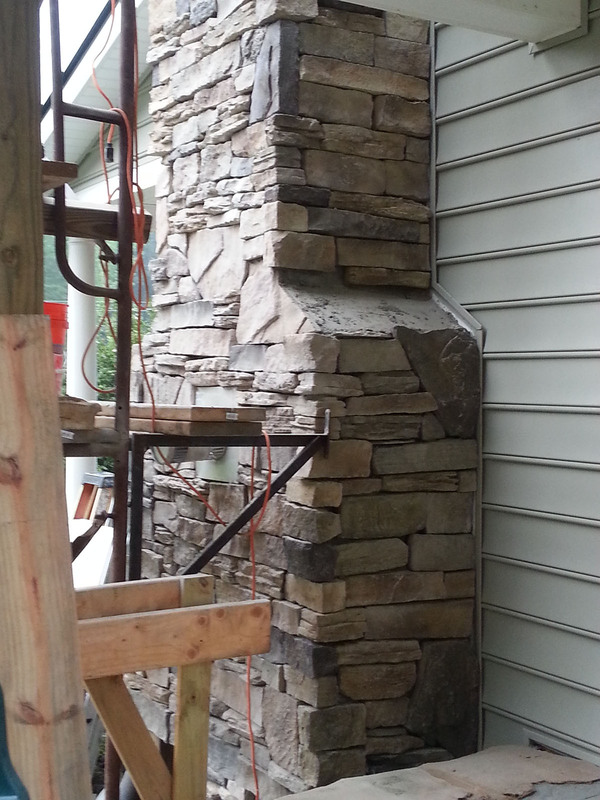 Cultured Stone Veneer Chimney » AJ’S MASONRY » RENOVATION. RESTORATION. REPAIR.